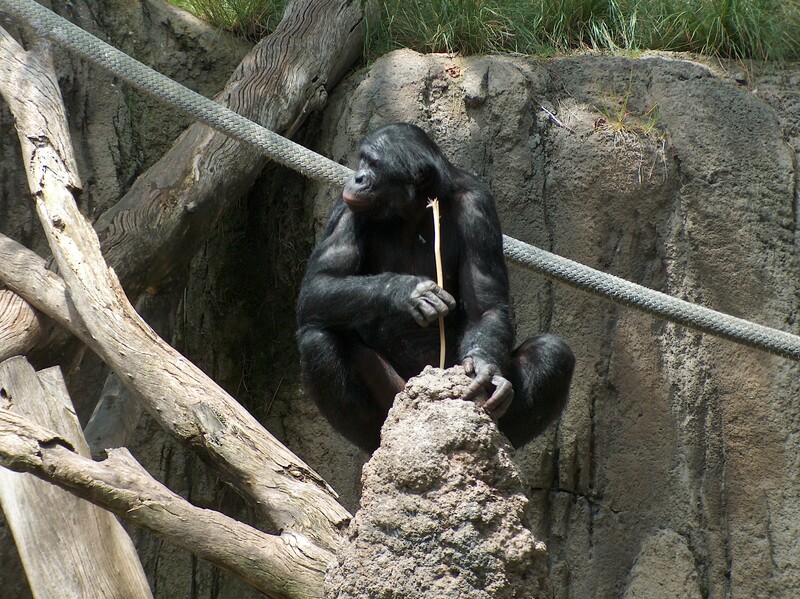 Unfortunately, evolution is not a topic that is stressed enough in America’s educational system. Charles Darwin, the father of evolution, proposed that all organisms came to be via a gradual process known as “descent with modification”. Simply put, this process allows for the accumulation of small changes that eventually cause far more dramatic ones. The natural human response to this concept is to think that such small changes cannot be responsible for the immense variety of life on this planet. This is nothing more than human bias. Without proper training, it is difficult for an individual to wrap their mind around the larger picture. Evolution has been shaping life on our planet throughout a timescale in which we are inconsequential, making the concept difficult to grasp. 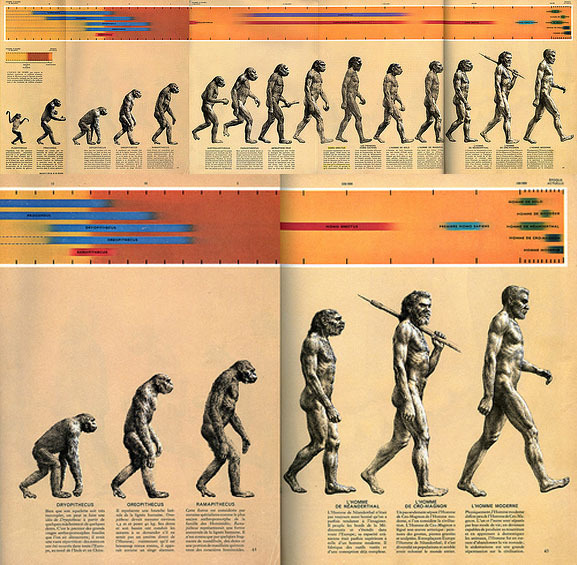 The field of Evolution and Development (Evo-Devo) tries to answer questions in biology regarding how evolution shaped all organisms, allowing them to develop into a vast array of differing forms. What is interesting about this is that organisms tend to have a set body plan encoded within them at birth. 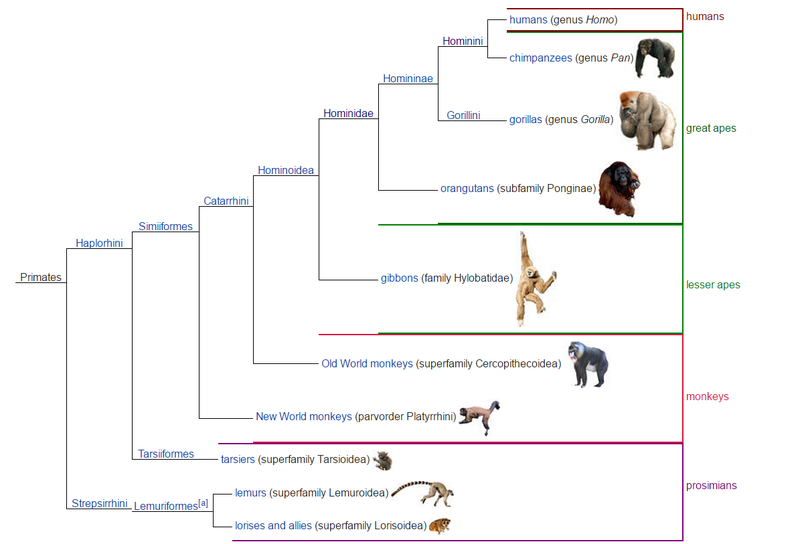 For the most part, animals have a general body plan that their DNA codes for. The environment can help play a role in this. For example, an individual who does not get proper nutrition may never reach their maximum height potential. However, unless an individual has some sort of serious birth defect, each one of us has the DNA sequences necessary for all of our major body parts. Within each of us is the genetic code to form two eyes, two arms, two legs, etc. 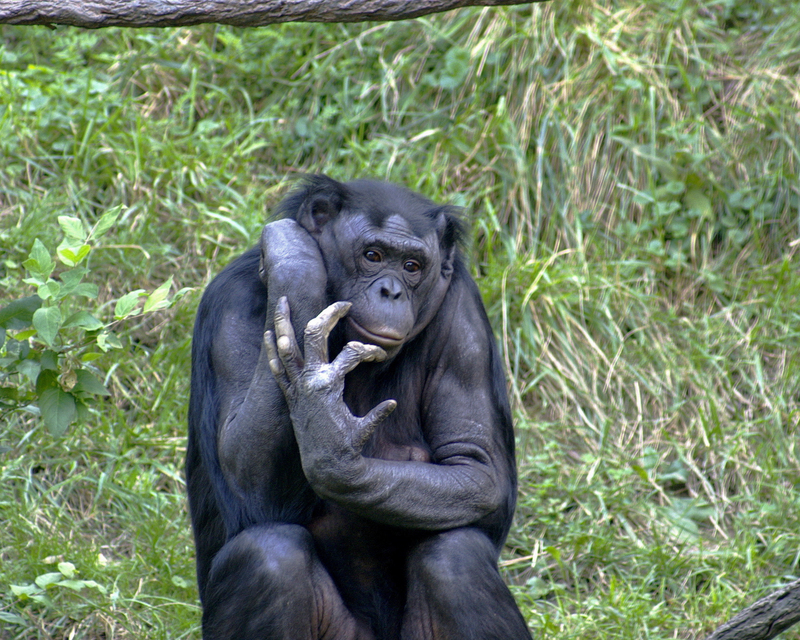 Similarly, all non-human animals have the blueprints needed for their particular body plan. It turns out that animals form in “segments.” Each of our limbs form as different segments that then specialize further and further until they take their particular shape. In these regards, even sections of our body that seem as different as our arms and our eyes can be looked at as similar. Each of these originally form as an individual “segment” of the body. These begin as clumps of stem cells. These stem cells have the ability to become any human cell type. A fair amount of this transformation from stem cells to mature cells is controlled by a set of genes known as the Homeobox genes. The Homeobox genes, also known as Hox genes, code for the Homeodomain proteins. These Homeodomain proteins are transcription factors. Transcription factors bind to specific portions of the DNA. 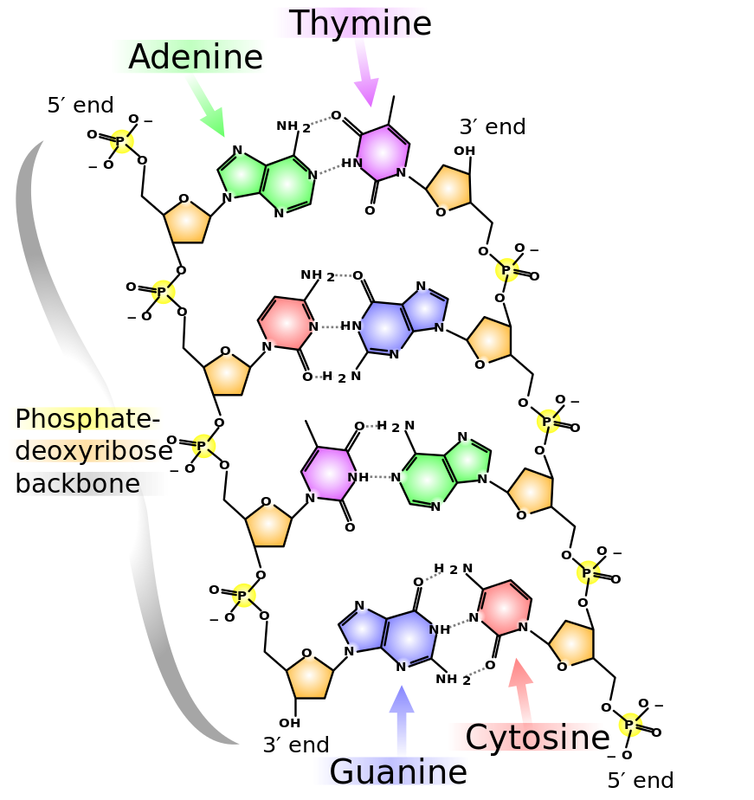 This binding affects which sections of the DNA get used to make messenger RNA (mRNA) and how much of the mRNA gets created. This is important because mRNA is the molecule that leaves the nucleus to code for proteins via the process known as translation. 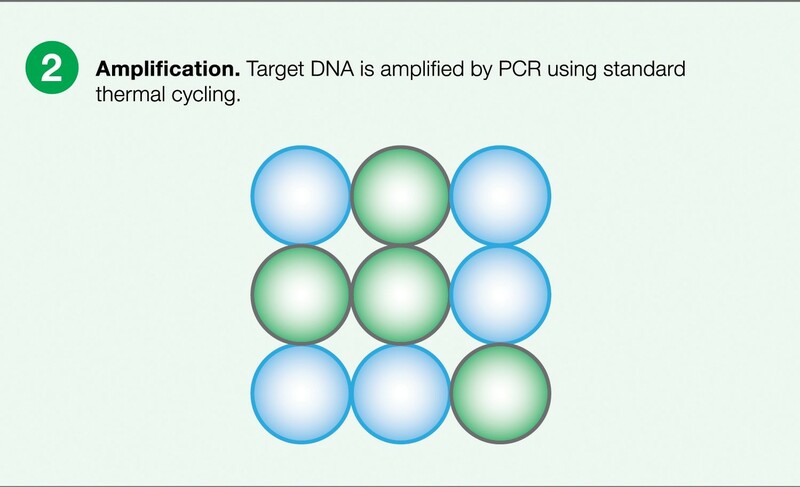 This allows for genes to be expressed at different amounts. These Hox genes play a similar role in all animals. 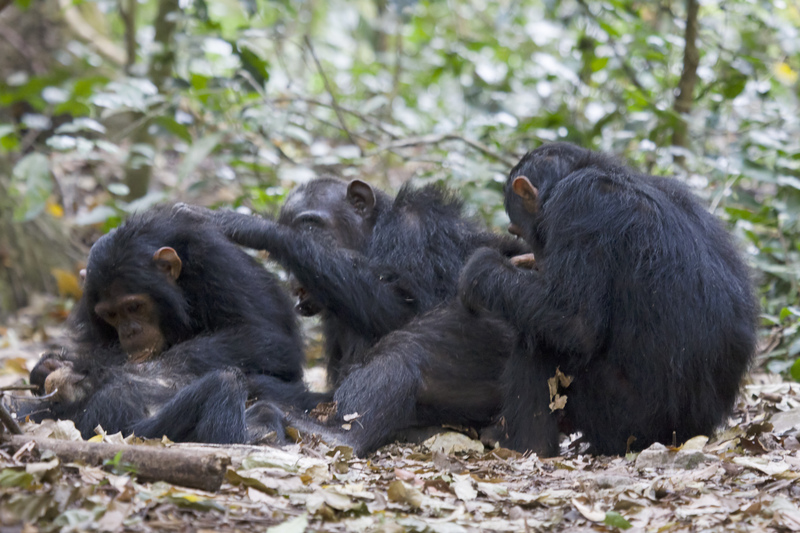 They are part of a network of genes that help give an animal its form. 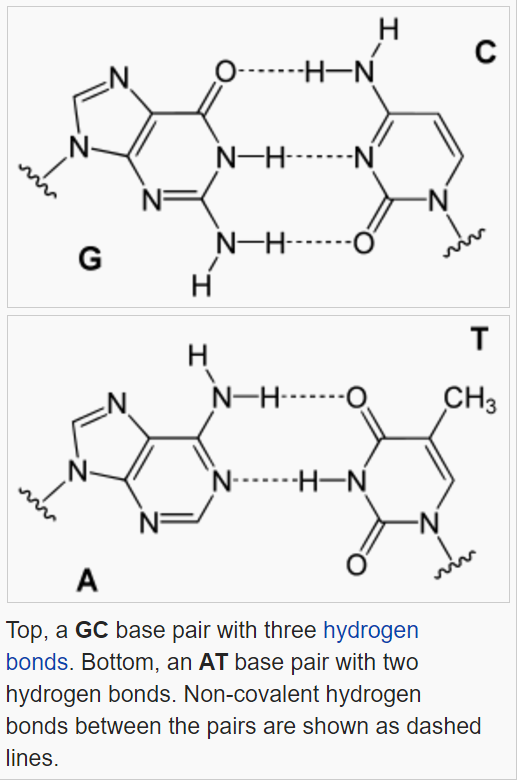 There are multiple copies of the Hox gene in each animal. This is due to a number of tandem duplications, as well as a few whole genome duplications. 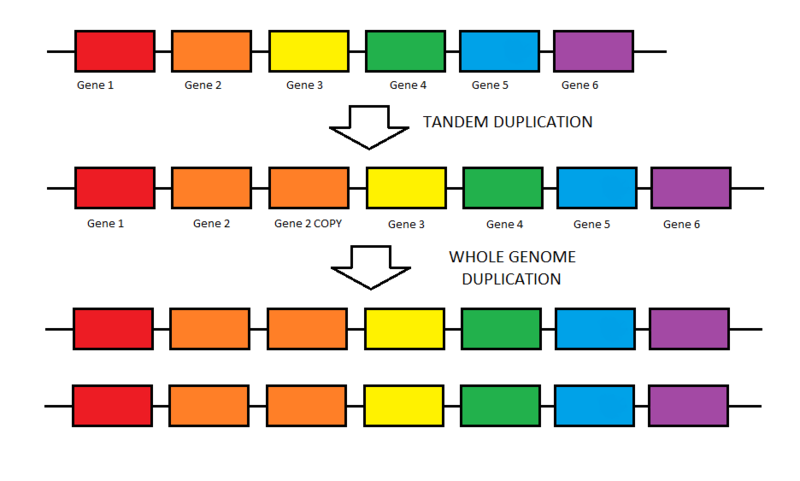 Tandem duplications give rise to a copied segment of the DNA that is located beside the original copy. In contrast, whole genome duplications copy the entirety of an organism’s genetic sequence. Both of these phenomena can be seen by studying the evolutionary history of these developmental genes. In any case, the number of Hox genes may vary, but their coding sequences are fairly conserved. This is due to the importance of their function. Once again, Hox genes were crucial to the development of the vast array of organisms around us because they code for transcription factors. While they are not the only gene family to do so, they are one of the most important to animal development. A phenomenon known as gene expression is largely controlled by these transcription factors. To further explain gene expression, it is important to note that your DNA is essentially the same in all regions of the body, no matter how different two areas are. For example, the DNA sequence in your eye is the same as the sequence in your liver. 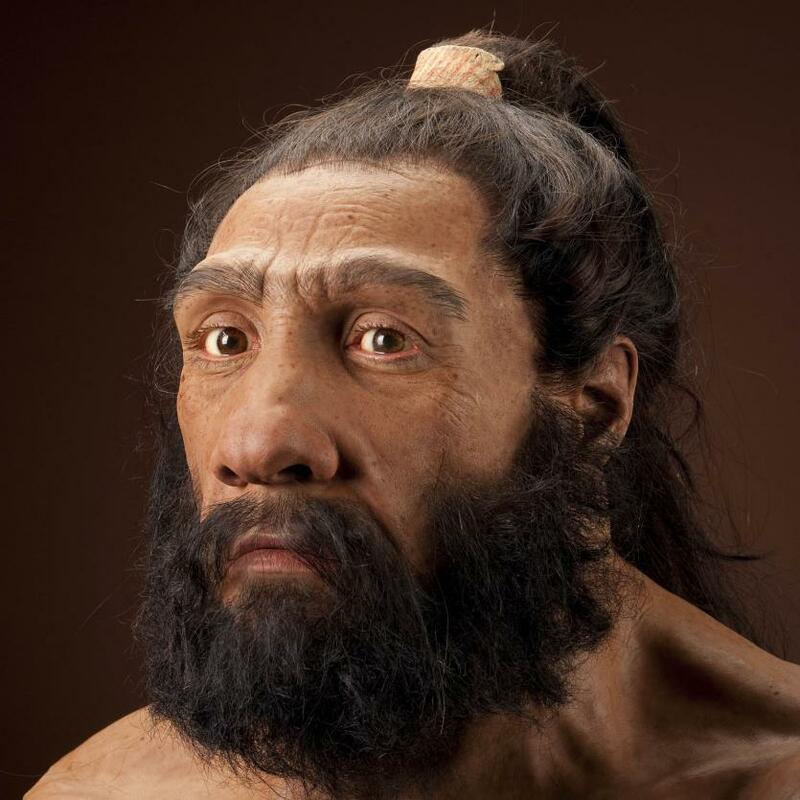 However, how that DNA is expressed would be different. This is known as differential regulation. Depending on where you are in the body, some sections of the DNA will be more active than others. 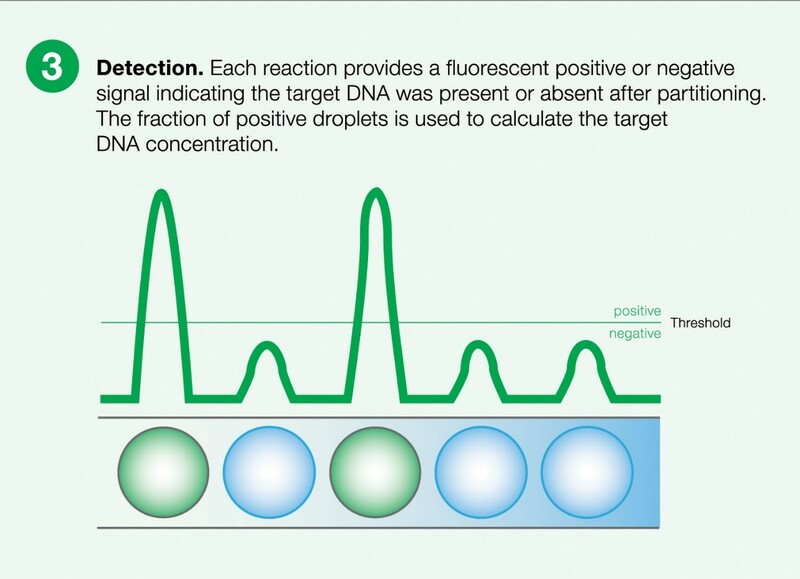 Differences in gene expression cause differences in protein levels. These differing protein levels cause the morphological (form) and physiological (function) differences that one can observe from one body part to the next. Similarly, gene regulation is responsible for a fair amount of the variation seen between organisms from distinct species. This is important to understand because most conventional evolutionary courses seem to imply that variation comes solely from changes in coding sequences. 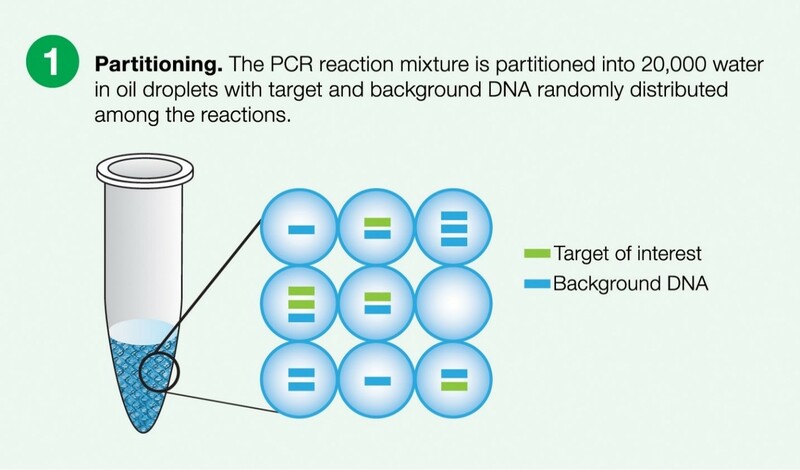 In other words, novel variation can come from mutations in the sections of the DNA that code for proteins, or it can come from mutations in the portions of the DNA that transcription factors bind to, changing gene expression. The pioneers of the field of Evo-Devo have equipped us with what we need to move forward and continue expanding human scientific knowledge.